Andrei, a young m an who provides for the whole family, recently had cataract surgery through our programme that is run in partnership with the County Hospital. Andrei is married to Anabela and they have two children, Arabela and Andrei. 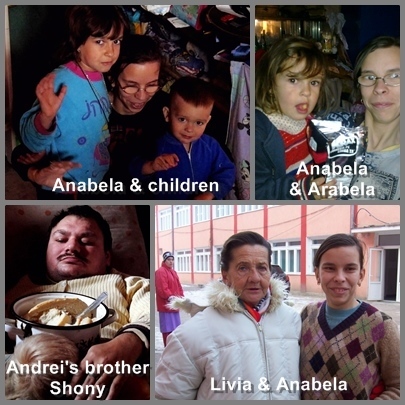 Anabela and her family were supported for many years by the Smiles Foundation and probably some of you will remember lady Livia Ronta, who was in our Family Care project. Anabela is her grand-daughter. Even though she is deaf and dumb, she is taking care of her children well. Arabela, the daughter, has learned sign-language in order to communicate with mum and she is ‘translating’ for her when it is needed. After Andrei married Anabela, the family moved from where they lived to another place in the city, as their old house was demolished. The new place is not too large though, only one room and one small kitchen and because Andrei’s mother and brother live in the same room, life gets even more complicated. Shony, Andrei’s brother is paralysed, he cannot move from the bed and caring for him is a very difficult job. Maria, Andrei’s mother does help, even if she’s not well herself, having serious heart problems. 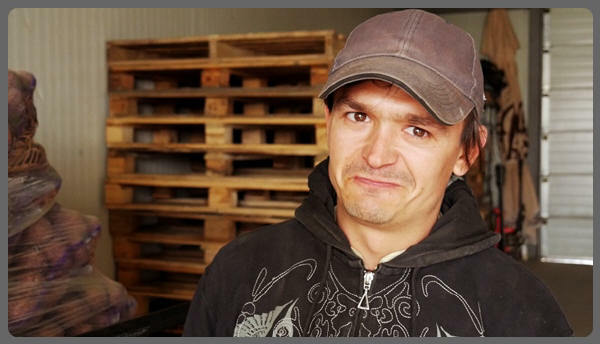 We were very happy to help Andrei when he told us about his problem. We are happy to assist whoever is in need, but in this case particularly, we wanted to do something to enable him to continue working, thereby helping to provide for his family. Thank you very much for supporting Smiles Projects. We provide assistance to so many and varied social situations, all difficult and complex, but every little bit we can do, represents new hope and encouragement for people! We encourage Thankful Hearts to God, to us and to YOU. 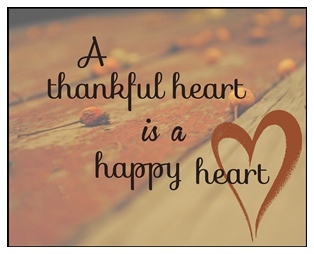 Please watch the Video Message from our featured Thankful Heart.